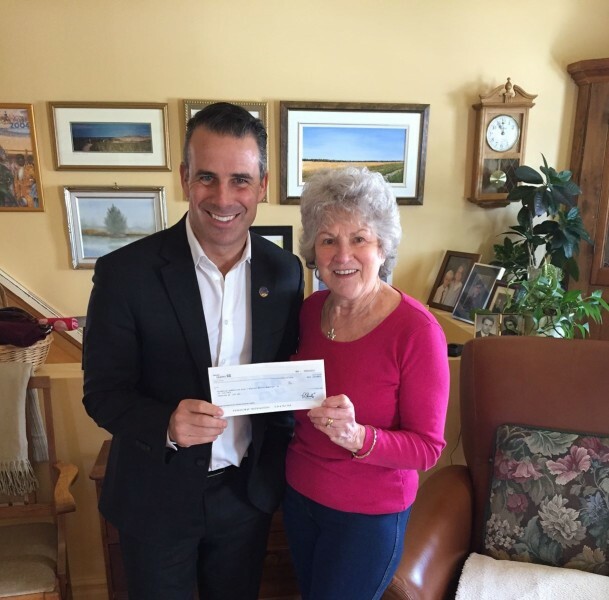 It is always a pleasure for me to support the Barrie Memorial Hospital Foundation in different development projects to ensure a hospital that is more adapted to the needs of the community. In the photo, Mrs. Madeleine Himbeault Greig, president of the foundation. Source: Facebook. The Foundation wishes to express its thanks to Stéphane Billette, MP, for his support.